Every night your tween’s body begs for sleep. And every night your child resists it. It’s no fun. Here are three simple tips to make bedtime stress free to ensure a long night’s sleep. Once the clock strikes ‘bedtime’ your child’s bedroom should have zero devices. Phones have become an extension of ourselves. We attend to every text and notification. We play games, watch videos, and surf the web. It’s impossible for us to ignore our technological gadgets. Is it an addiction, a compulsion or merely a habit we have no interest in breaking? I don’t know, but the need for sleep outweighs the desire to be connected. Your child needs nine or more hours of uninterrupted sleep. 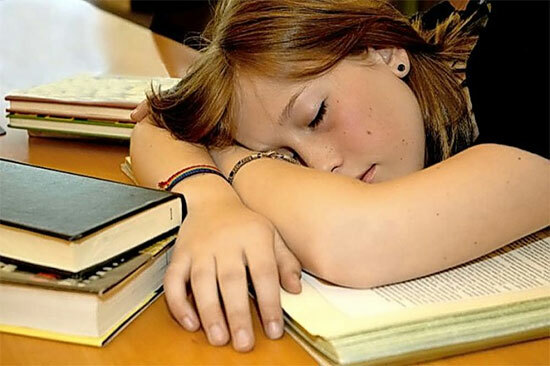 Sleep deprivation affects learning, academic performance, memory, concentration, behavior, mental health, problem solving, thinking, mood, health, diet, and complexion. And that’s the short list. The best place for your child’s devices is in your bedroom, charging with all notifications off. Collaborate with your child on this. What you don’t want is to create another conflict. Bedtime has a bad rap with many kids. And some parents, too. The best way to overcome this is to have a collaborative discussion with your child about the time that will end wakefulness. Agree to do this together, and ask your child to research how much sleep kids his age require. Then ask him to do the math to come up with his bedtime based on get up/breakfast (don’t even think about skipping it) and out the door times. After that determine what bedtime means. In bed with the lights out? On the way to the shower? Once you’ve reached a consensus, agree together to follow the agreement. The two of you will have succeeded in creating something you didn’t have before. It may have been some time since you tucked your child in, but I urge you to reinstate this practice. Promise her that you will be sitting on her bed five minutes before her bedtime. Without any devices (you must leave your phone in the kitchen) the two of you bring closure to the day, communicating face to face. In doing this you create a time where your child can pour out her heart, feelings, and ideas. It’s a gift carved out of time for both of you. Changing the night time routine will take time and effort, for you’re creating a new pattern. It will be 100% worth it. Amazing perks for you and your tween will follow! Coppell resident JoAnn Schauf created Your Tween And You after spending 20 years as a middle, high school and college guidance counselor. 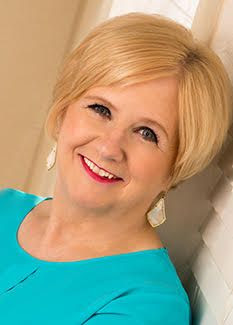 She’s a master storyteller who helps parents re-connect with their tweens. She used humor to survive the tween years with her own four kids, who are now well adjusted adults! JoAnn offers private parent coaching, workshops, and a bi-monthly newsletter.